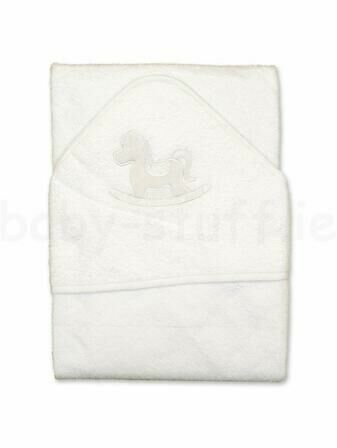 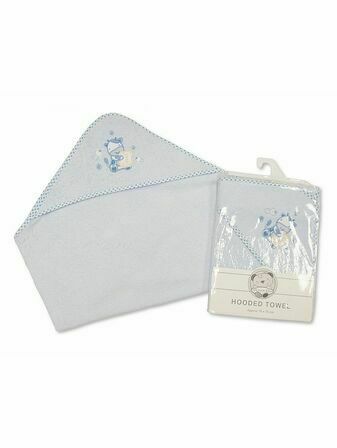 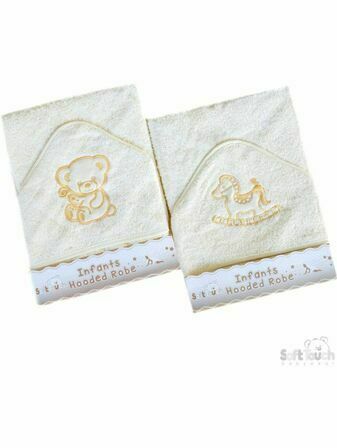 Hooded baby towels are the perfect way to dry your baby off after their bath, with the hood helping to keep them warm. 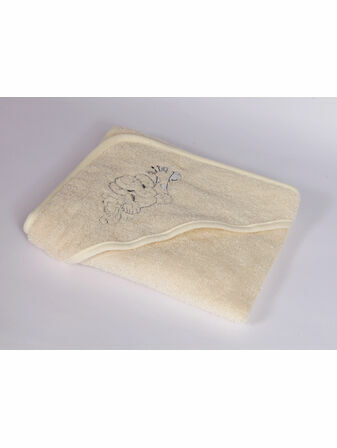 All of our towels are beautifully designed and made from the highest quality materials. 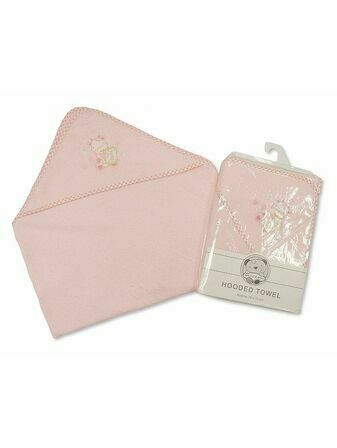 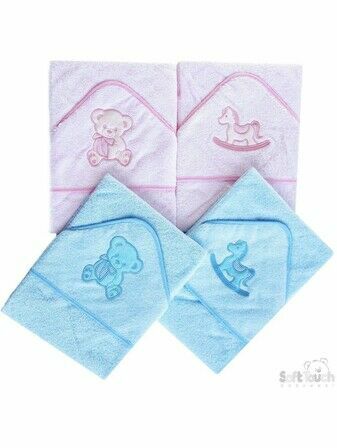 Made from super-absorbent microfibre, hooded baby bath towels will quickly dry your baby and keep them snug and warm straight out of the bath.